Sometimes reading the context behind an album or an EP or a track makes the listening experience extra special. The Air Conditioned Nightmare is the second album from experimental/house/electronic band Doldrums, and with the title a direct quote from Henry Miller upon his return to the US, and with frontman Airick Woodhead talking about conflict being at the heart of this record, with anxiety being his “default state” it does begin to hit a little closer to home. Personally anxiety does bring forth days where even the most common settings become a completely foreign experience, making them a personal air conditioned nightmare too. With this unexpected bond in place it does revaluate expectations for this album. Prior to reading about it I was expecting an album complete with bangers and not a lot of substance, however now listening to all of the spacious, vague instrumentals it does add a little bit of clarity to it all. Anxiety does like to simmer some days and boil over on the other days, and it seems Doldrums have attempted to reflect it on The Air Conditioned Nightmare. Sure the “bangers” are featured which represent the good days in the form of HOTFOOT, which hits hard with heavy, heavy bass and beats that could crack a skull or two open, and the personal highlight Loops, which does exactly what it says on the tin: repeating the same beat over and over alongside some laser beam basslines and cracking electronic drums to create the true HIT of the album. Doldrums really go all out with this track; breaking it down, slowing it down, letting the esoteric sounds seep in before kicking back into the main beat which is groove utopia. It’s a fantastic track, and definitely represents a soul that is rid of any niggling issues for a little while. The slower paced cuts also deliver something wonderful too. Funeral For Lightning is a track that is supplemented by a repeated bass beat and accompanied by fantastic vocal harmonies which eventually take over the airwaves, adding a real eerie vibe to the record. We Awake has all the elements of Loops but performs it at a much more chilled level, allowing the bass and electronic drums to do their thing without having to be urgent about it. The album really comes into its own with Industry City contributing to the “bangers” aspect with a bassline that is infectious as it is deep rooted, and the direction by the female vocals adds a real accessible vibe to it. It’s a great track that heads off Hot Chip levels of off-kilter-ness but it all manages to come together for the chorus, which is one of the best moments on this record. 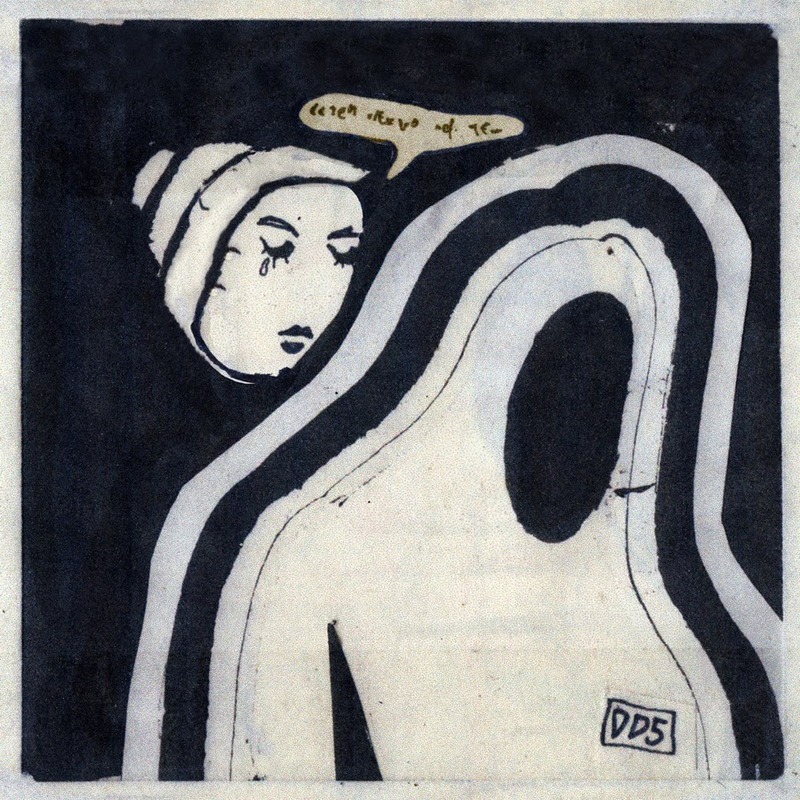 The Air Conditioned Nightmare is a great album from Doldrums. The context definitely adds a little more story to the slower paced, atmospheric tracks, though even as standalone tracks they still offer something good to the mix. Also, Closer 2 U is a fantastic way to close out the album. For more music reviews, free downloads and anxiety hype yeye check out Exploding Head Syndrome on Facebook and Twitter.